Modern remodeled and spacious. 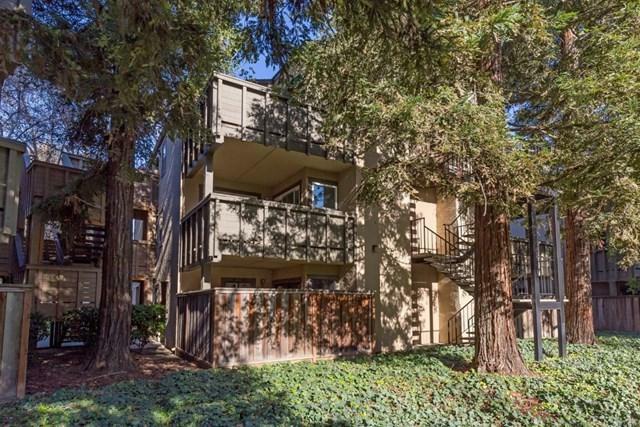 Home features formal entry, open living space with fireplace, private balcony overlooking redwood trees and green space. Freshly remodeled kitchen features stylish solid stone surface countertops, stainless appliances and white cabinetry. Separate dining area with pass through to the gorgeous kitchen. Two en-suite bedrooms each feature newer designer bathrooms. 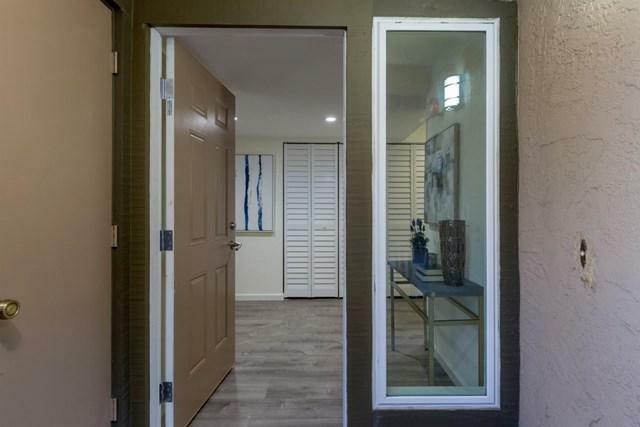 Well-appointed master suite has a sliding glass door to private patio, two large closets with organizers, separate sink area and a luxurious walk-in shower. 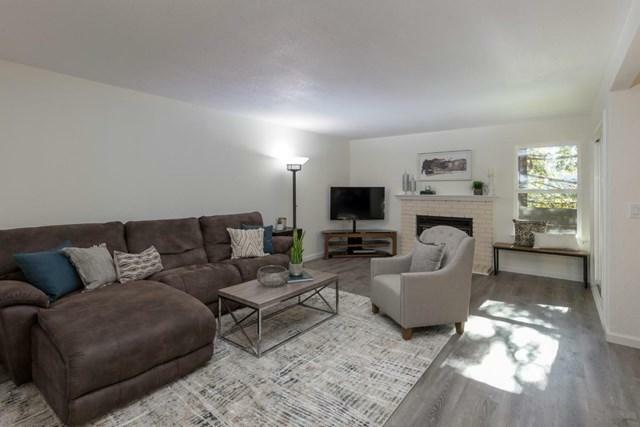 Upgrades include new laminate flooring and baseboards, recessed lighting, dual pane windows, new front door and interior painting. Interior laundry and central AC. Sought after community with tree lined streets, premier interior location, with community pool, spa and clubhouse. HOA includes water & garbage. 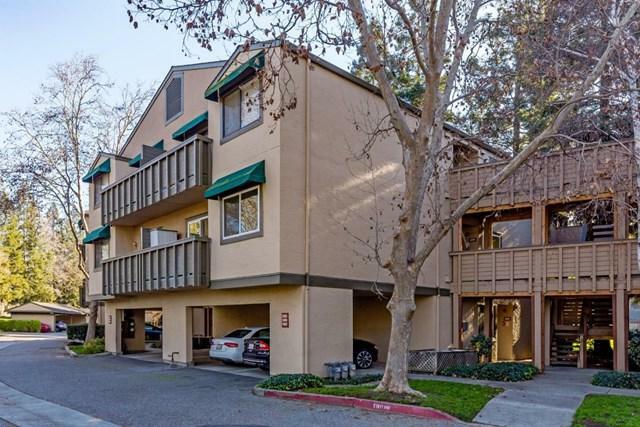 Convenient commute location near VTA, CalTrain, 85, 101 & 87 freeways and within walking distance to shopping, restaurants and parks. Sold by Tom Dang of Reside Real Estate.